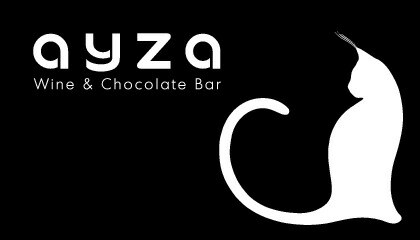 AYZA Wine & Chocolate Bar is the best wine bar in New York City, providing an impeccable, first-class dining experience. Present your ticket stub from Play It Cool and receive a free chocolate shot! 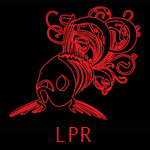 (Le) Poisson Rouge is a multimedia art cabaret founded by musicians and dedicated to the fusion of popular and art cultures in music, film, theater, dance, and fine art.